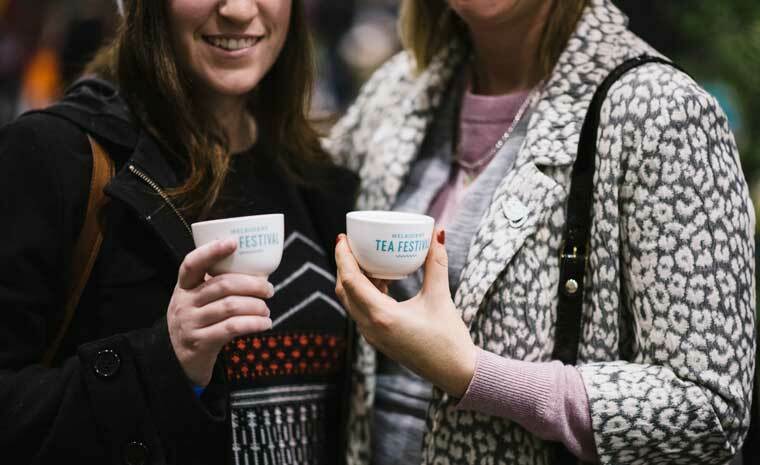 Tea lovers rejoice the Melbourne Tea Festival is back in Melbourne on Saturday the 20th of May 2017. The ultimate celebration of specialty loose leaf tea, the Melbourne Tea Festival, will sweep the city for the second year on Saturday, 20 May 2017. 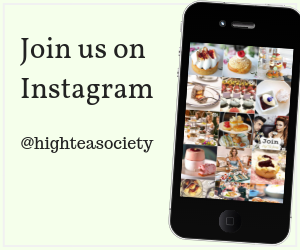 Discover, experience and connect with specialty teas from all corners of the globe. 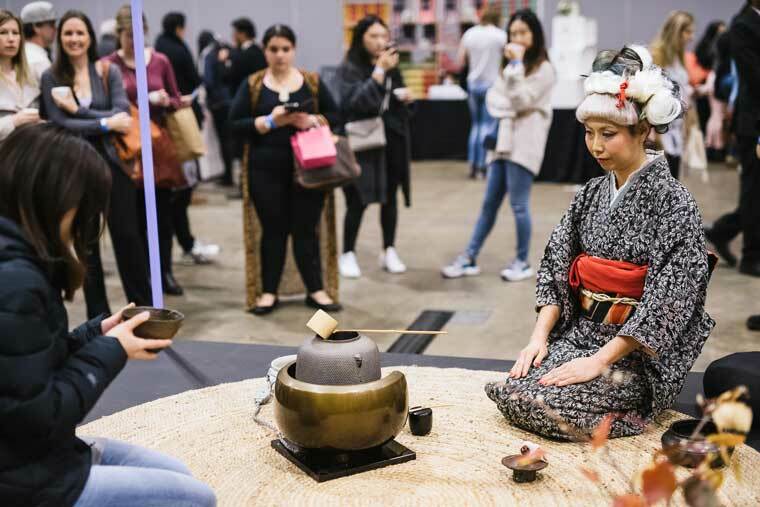 This interactive one-day event will feature some of the most exciting specialty tea purveyors from Melbourne and beyond, showcasing creative blends, rare teas and ingenious brewing equipment and techniques. After attracting more than 4,200 passionate tea lovers in 2016, festival co-founder Renee Creer says it’s a pleasure to be welcomed back to Melbourne with such enthusiasm. “Tea is one of the country’s most popular non-alcoholic beverages, however it’s probably one the most misunderstood! The festival aims to change that, encouraging both tea novices and connoisseurs alike to discover and explore just what specialty tea is all about!” Creer added. The festival returns with an expanded tea market, a fresh line-up of workshops and ‘Tea with a Stranger’. Festival co-founder, Corinne Smith describes this interactive tea experience as a way of facilitating deep connection, openness and communication. “Tea with a Stranger encourages you to leave your digital self behind and step into the vulnerability of face-to-face human connection facilitated by the sharing of tea,” Smith says. TEA MARKET – Festival-goers can wander the tea market and taste the best specialty loose leaf tea and herbal tisanes the country has to offer. Food offerings catering to those seeking a sweet or savoury treat won’t be far away and festival-goers will also be able to browse ceramics and other innovative tea- wares on offer. This year there’ll be a wide range of teas and tisanes, such as hand-crafted ‘wet’ chai, single-origin and rare teas, therapeutic herbal blends, matcha green tea and kombucha on tap! 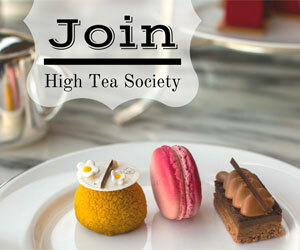 There will also be a mix of locally grown teas as well as teas sourced globally. New to the tea market will be a ‘do it yourself’ blending station where festival-goers can create their very own custom blend, with tea, flowers, spices, fruit and herbs. Tasting all this tea will be a breeze with the festival’s signature porcelain cup appearing again. Valued at $5 and included in every adult ticket, this cup will allow visitors to taste their way through the day. Experience our ancestor’s secrets to health and wellness, whilst gaining a greater understanding of Australian Indigenous tea ceremonies and their medicinal and ceremonial purpose. Love Kombucha? Curious about Jun? Learn the tricks and tips on how to turn your tea into extra healthy and delicious probiotic elixirs. 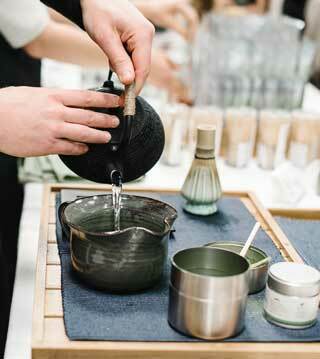 Bowl Tea is the gentlest and most accessible form of tea ritual. 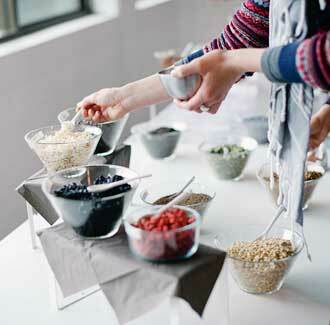 In this workshop you will open a doorway to spiritual tea, experience bowl tea and learn about living tea. You will learn the art and science of combining teas, herbs and floral inclusions to create a bespoke blend. 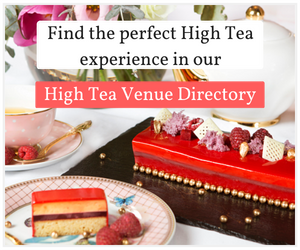 The Sydney Tea Festival will take place Sunday, 20th August 2017.